We strive to exceed the highest expectations. We learned long ago that guides come a dime a dozen. 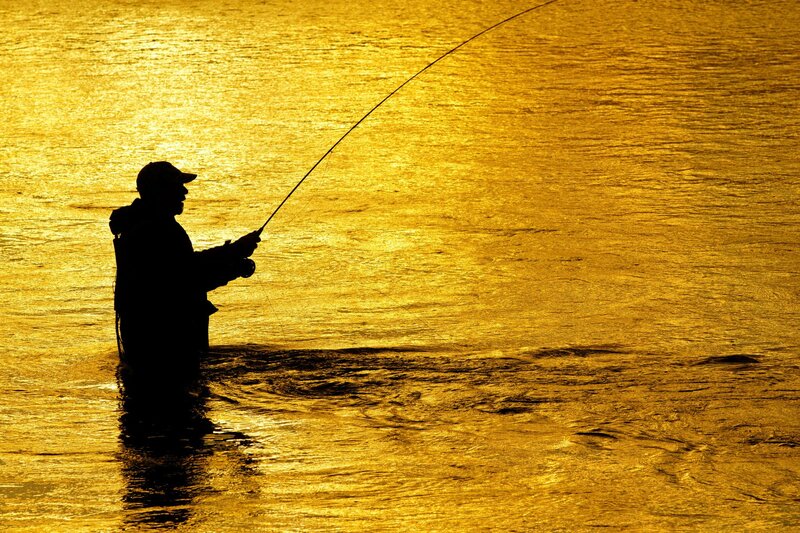 Our professional guides are trained, local, experienced, and passionate about fly fishing. They are on the water every week, and during the height of the guiding season, typically every day. 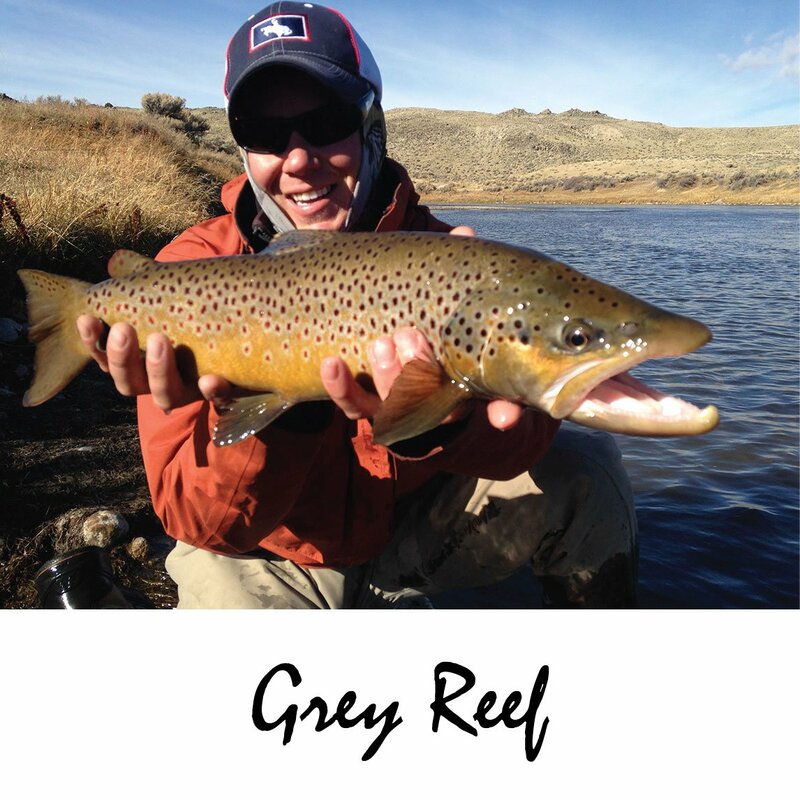 With our guides having up to date knowledge of current river conditions, we at Drift are able to provide you with the best Wyoming guided fly fishing experience possible. 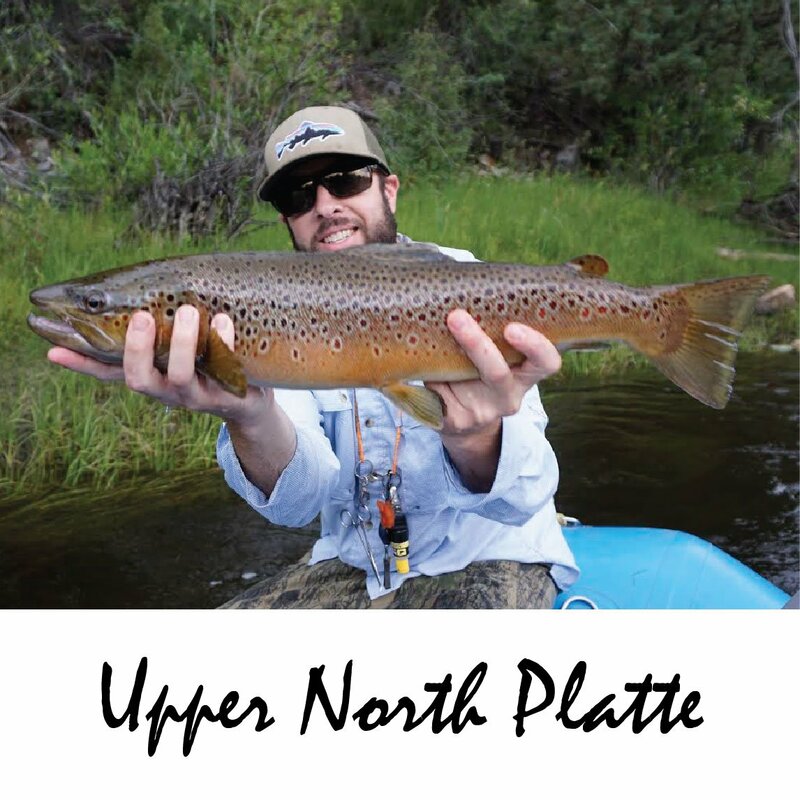 The North Platte River offers a wide array of angling opportunity for all skill levels. Our guide staff has decades of experience on the entire North Platte River. From the headwaters to the tailwaters, the guides at Drift will have you covered. We are based out of Saratoga, Wyoming where the fish jump on main street. We live in a unique location with hundreds of miles of blue ribbon trout fishing available year round. 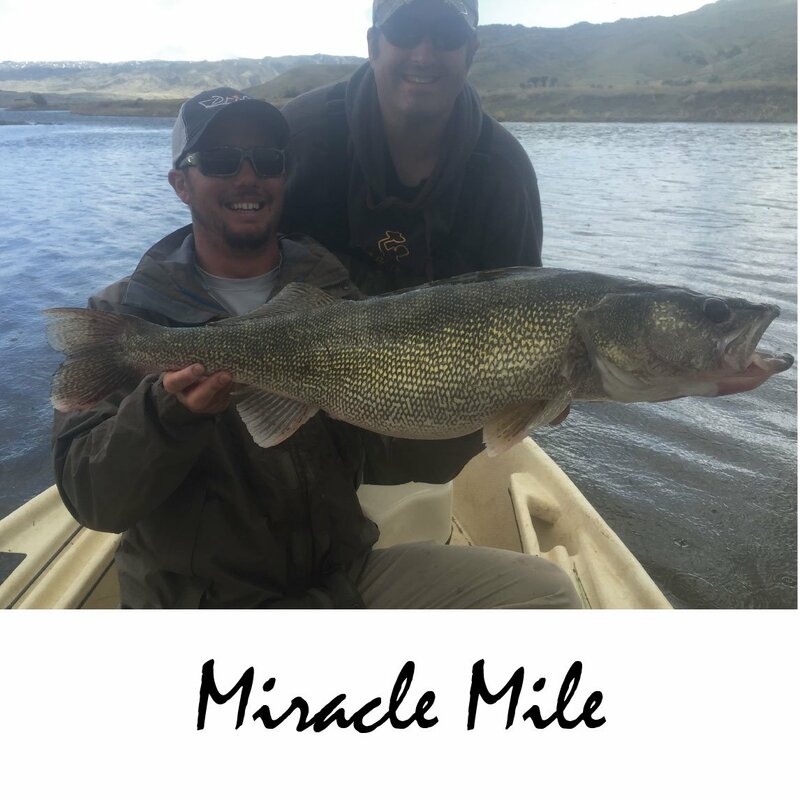 Come experience the best fishing the North Platte River has to offer with the best guides available! Hope to see you on the river one day soon!